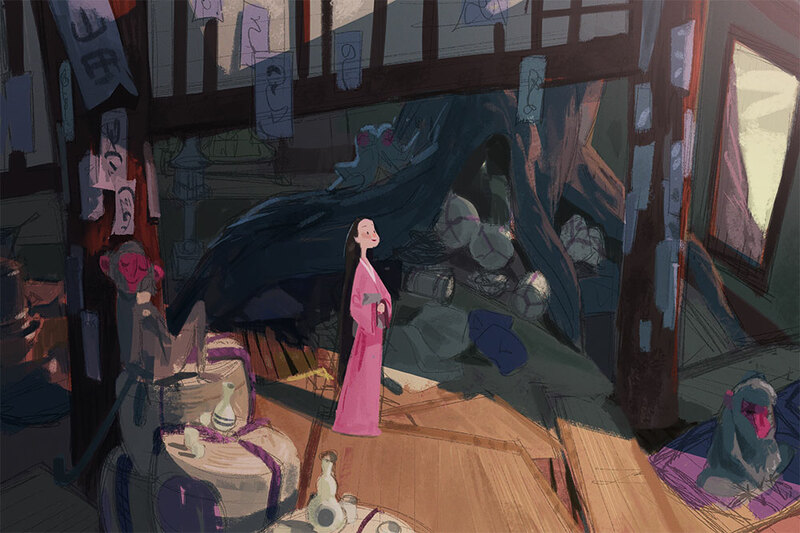 Last week's demo from our visual development class at CDA! I lighted/painted over a set design that Vicky did. Hey all. 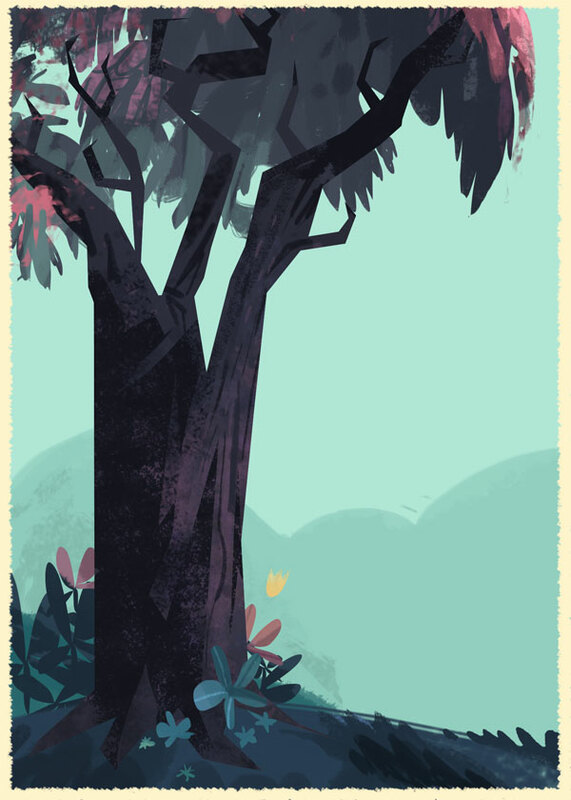 Been super busy with my new job at Disney Animation! Here's something I wrapped up just before I left Dreamworks. 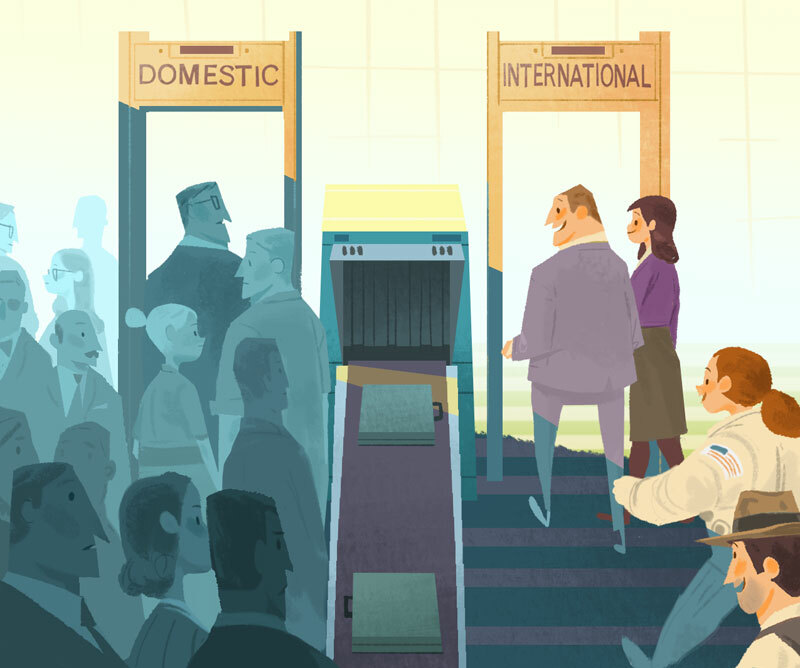 I was honored to be approached to do an illustration for the Wall Street Journal. SO without further ado, here it is.